12:10-12:25 Marielle Plat-Robain Human Resource Recovery: can Hypnosis technique help managing fatigue when increasing workload? 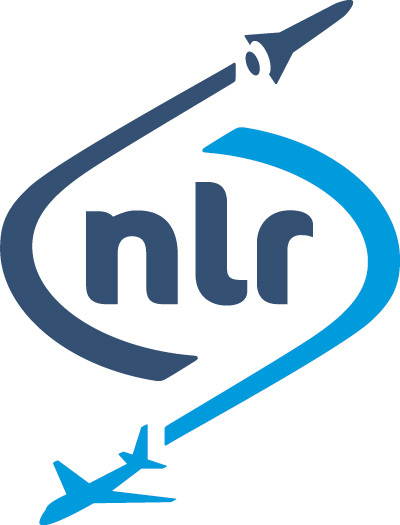 17:00-17:15 Thea Radüntz, Norbert Fürstenau, André Tews, Lea Rabe, Beate Meffert Does an exceptional event add load to the subjectively experienced workload of air traffic controllers? 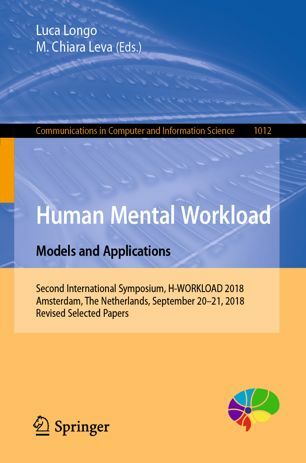 Lorenzo comberti, Micaela Demichela, Maria Chiara Leva An empirical approach to the workload and human capability assessment in manufacturing plant. 17:15-17:30 Ioannis Bargiotas, Alice Nicolai, Christophe Labordette, Pierre-Paul Vidal, Nicolas Vayatis, Stephane Buffat The complementary role of activity context in the workload evaluation of helicopter pilots: A multi-tasking learning approach.